Anderson Estates is an independent agent that is built on traditional values of integrity, hard work and enthusiasm. Our specialist team has a combined experience in the industry of over 30 years in Slough and the surrounding areas. We are located in the heart of Slough in a prominent and central location and offer expert services in residential sales, lettings and full property management. 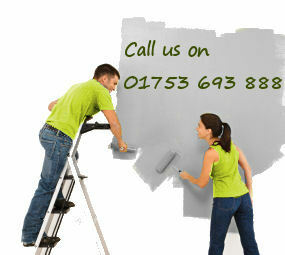 We also have a specialist commercial property department. We deal with all types of property, from studio apartments to large detached family homes giving clients direct access to our invaluable knowledge of the local property market. Should you be looking to let or sell your property now or in the near future, please do not hesitate to contact our team for your free, no obligation market appraisal.